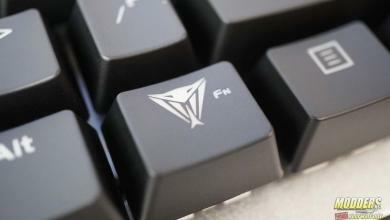 Smaller, faster, and better is what we all want in our PC’s today. One design that has not changed to much is the hard drive. 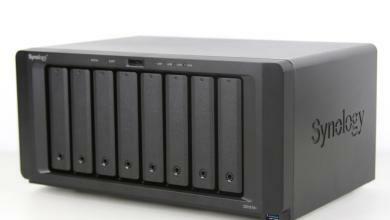 Storage sizes and speeds have changed over the years, but nothing really ground breaking until now. 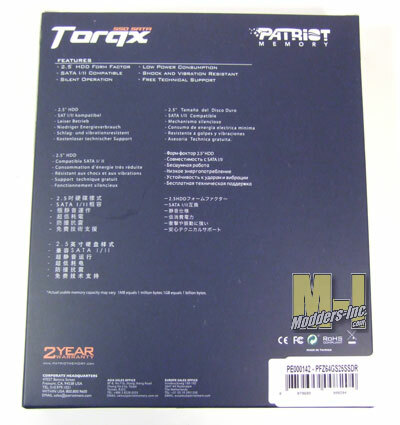 Solid State Disk drives are the way of the future and today we are going to look at one of Patriot Memory’s Torqx 64GB SSD’s. 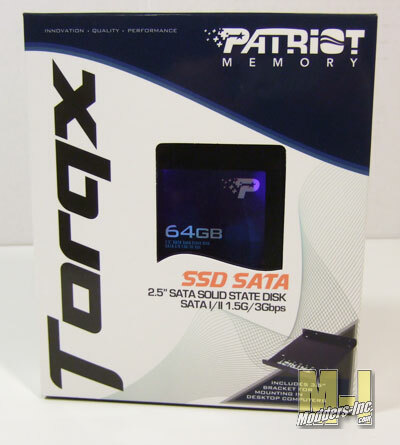 We will be taking a look at the a new Solid State Disk drive (SSD) from Patriot Memory. 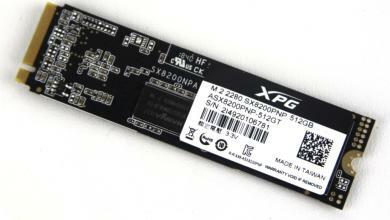 So what is an SSD? Hard drives in the past where mechanical drives that use platters and read/write arms to store the data. An SSD on the other hand uses semi conductors to create the storage needed. This means that there is no moving hardware inside the drive to cause a failure, which is the most common reason today’s hard drives stop working. 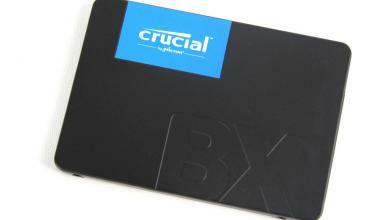 Unlike your system memory the SSD retains the data when the power is removed. If you would, just imaging a solid state drive as a large thumb drive. The drive is displayed in a nice done box by Patriot that show off the drive and it gives some important details about the product inside. 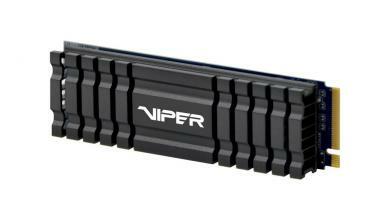 Our review unit is the 64 GB version on the Torqx branded line. This is a great size to use for an upgrade to you Eee PC or full size laptop. I just wanted to point out that Patriot has extended their warranty to 10 years. There is no way you will get that length of warranty time out of a your standard hard drive.